Employee wages: Are you paying the correct amount? Are you fully across the employee wage laws in Australia? If you’re not paying your employees enough, it could be a costly business! There have been a number of high profile cases recently concerning underpaying employees. From celebrity chefs to pizza chain franchises, they’ve been in the news. And it seems to be an area that still confuses small businesses. For businesses in Western Australia, it’s especially important to understand whether you are bound by federal or state laws when it comes to employee pay – and which other HR requirements you need to meet. The first thing to determine is whether you, as the employer, are answerable to the national system or if you fall under the state-based system. For employers in Western Australia, those who trade through a company or trust with a corporate trustee will be answerable to the Fair Work Act 2009, which is the national system. Other organisations in partnerships, sole traders, trusts with individual trustees or unincorporated associations will fall under the regime of the WA Industrial Relations Act 1979. Western Australia is the only state of Australia that has not elected to transfer its industrial relations powers to the Commonwealth, which just adds to the confusion. The Industrial Relations Act 1979 (WA) gives the WA Industrial Relations Commission the power to make awards and industrial agreements. The awards determine the minimum conditions of employment for specific occupations or industries. 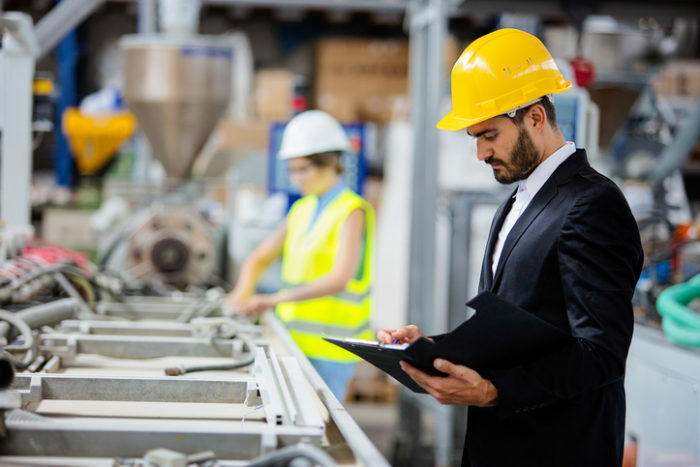 Industrial Agreements are where the employer and a group of employees determine what the minimum conditions should be and then register that agreement with the WA Industrial Relations Commission. To add to the confusion about employment wages in Western Australia, the minimum conditions are governed by a number of pieces of legislation including the Minimum Conditions of Employment Act 1993 (WA) and the Long Service Leave Act 1958 (WA). Nationally, the Fair Work Act 2009 (Cth) determines the minimum conditions of employment, as set out in the National Employment Standards. In both cases, the minimum conditions cover, amongst other things, rates of pay and casual loadings, hours of work, public holidays, leave provisions, and terminations. What are the minimum employee wages in Australia? The minimum wage in Australia under the national system for the period 01 July 2016 to 01 July 2017 for a permanent adult employee is $17.70 per hour or $672.70 per week. This compares to the WA minimum wage for the same period of $18.23 per hour or $692.90 per week. Note that these minimum amounts only apply where the employee is not covered by a specific award; in that case, the award will dictate the minimum employee wage. In both the national and Western Australia systems, some employees, such as apprentices, trainees, and those under 21 are not entitled to the minimum wage. Conversely, some employees are entitled to a greater amount, due to their level of experience and training or because they are managing employees. There is nothing to stop an employee and employer negotiating a higher rate of pay or other benefits and these terms would normally be included in a contract of employment. Employers beware: It’s not just the amount of employee pay that is important to get right. Other employee entitlements such as personal leave, carer’s leave, long service, annual leave, and loadings can also create confusion. Employee wages and entitlements are such a complex area of law and the penalties for underpayment can be substantial. For this reason, we outsource these matters to Warner Consulting Australia Pty Ltd. This ensures that we comply with all of our employment law requirements. They have significant experience in managing all human relations requirements and can be found at www.wcasolutions.com.